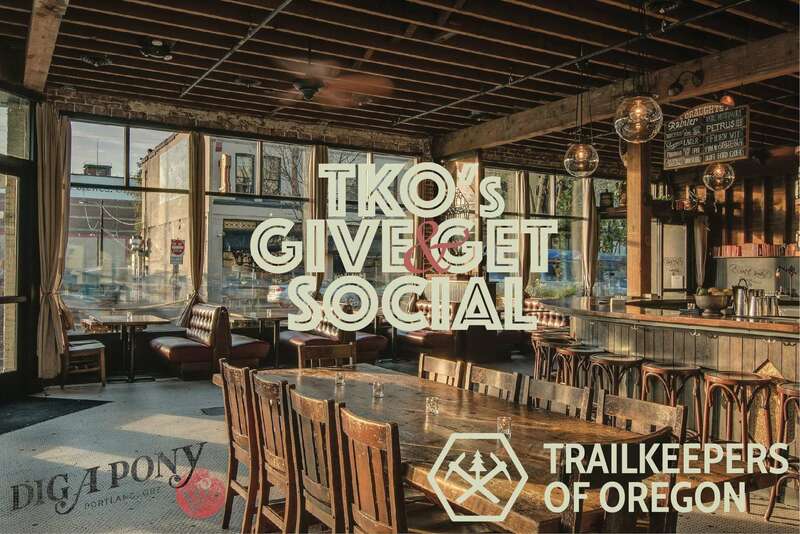 TKO’s Give & Get Social commemorates a year of outdoor adventures at Dig A Pony. Dance to sweet jams, get down on the silent auction and rock the raffle! Outdoorsy prizes! Buy drinks to donate — everybody wins. Doors at 4PM and we stop when we drop.